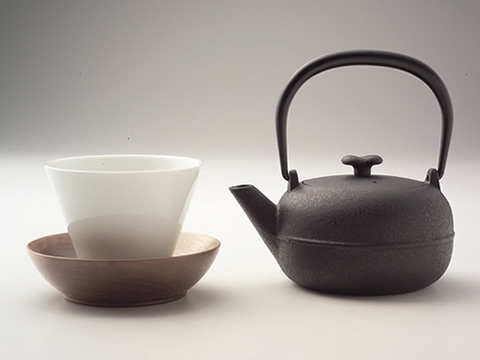 Yamagata cast-metal as Traditional Japanese Craft has created many teapots and iron kettles from the discovery of the best sand for the sand mold in Heian Period up to the present time for about 900 years. We have valuing time to enjoy tea in our everyday life from old times including Sadou, one of Japanese Traditional culture. Hope for familiarity with Iron teapot and use for a long time during people's relaxing atmosphere and pleasant conversation.